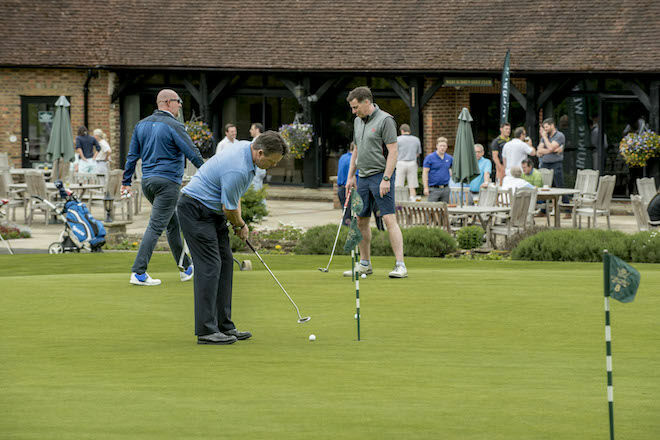 West Surrey has long been a popular venue for Societies, because of its convenient and easily accessible location just off the A3 near Godalming. 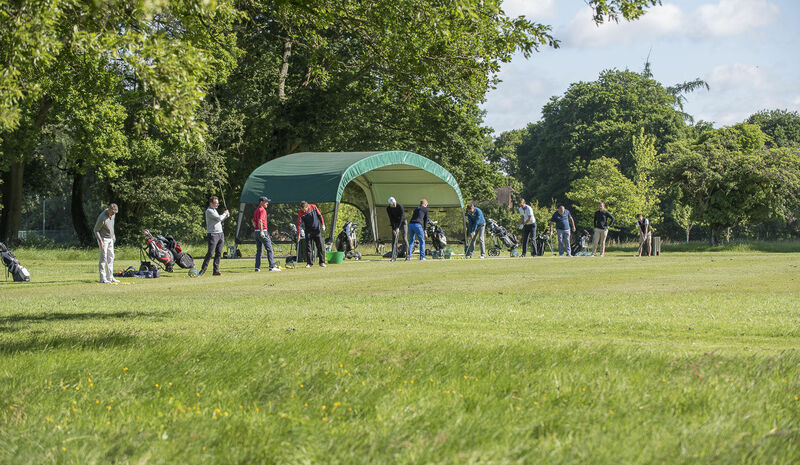 You can be assured of a very warm welcome at our clubhouse as we are proud of our course and its quiet, picturesque location (ranked by Golf Monthly as one of England's Top 35 Parkland Courses and Top 20 in the South East). 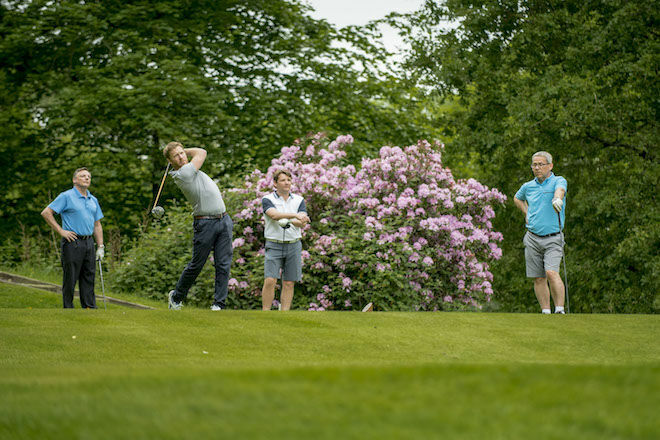 We're confident that you will have a memorable day’s golf that will be challenging but enjoyable for all your members. And our free draining USGA greens mean that the course is rarely closed. 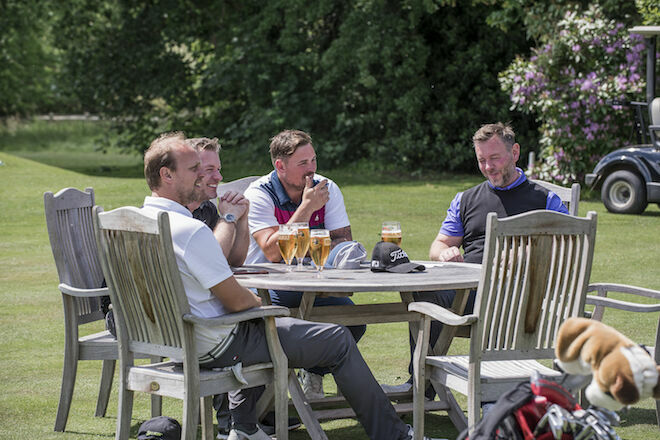 After the golf you can take advantage of a well stocked bar,a comfortable lounge, an outside terrace and excellent dining facilities. 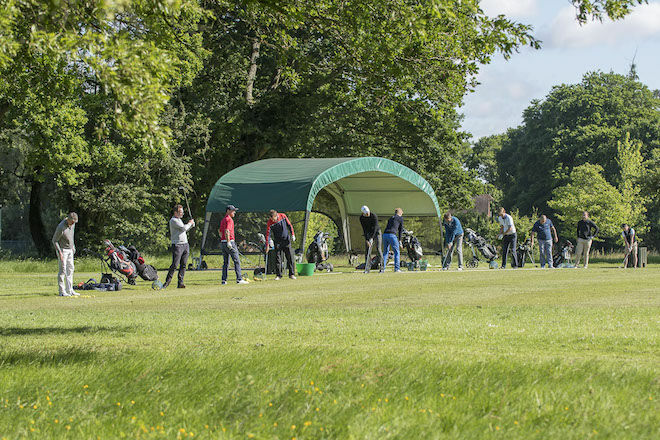 A starter is provided for all groups, to ensure that you have a smooth running day, while buggies and prizes can be organised by the Pro Shop. Packages and timings are tailored to the needs of each Society but below are some details and approximate costings. 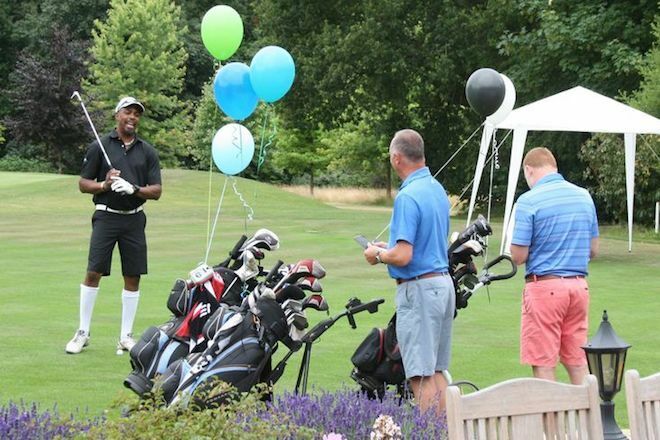 *For larger groups/charity golf days (Numbers 72 upwards) we will consider a shotgun on Thursdays only. In addition there is a welcoming halfway hut at the 8th green serving cooked food, homemade cakes and hot and cold beverages. 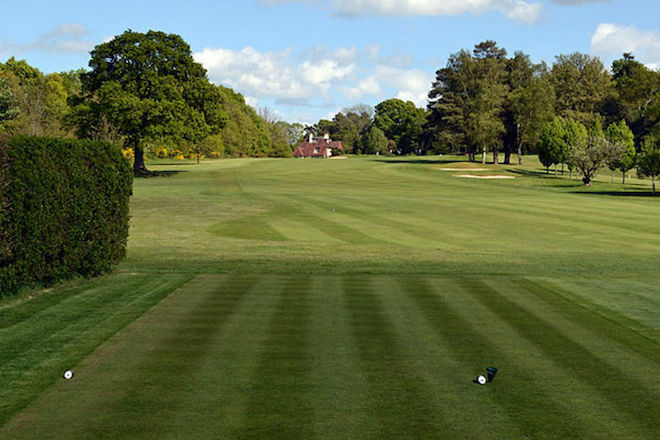 For further details contact John Pearson on 01483 421275 option 3 or email golf@wsgc.co.uk.